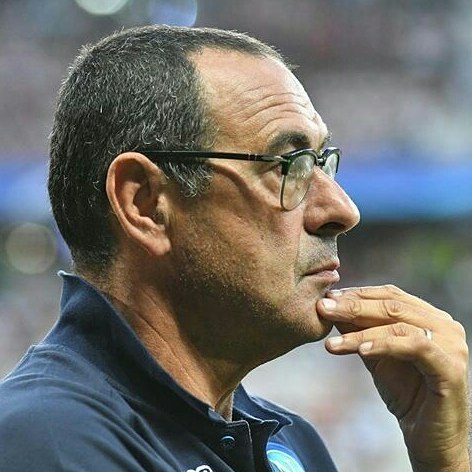 Maurizio Sarri is of the opinion that Pep Guardiola’s style of play forces Chelsea to change tactics, leading to Eden Hazard playing in a new role. His words, At the moment the situation is different. We have another striker [Higuain instead of Morata],” Sarri told reporters at Cobham Training Centre. “We can make another decision. But I don’t know; maybe we will play with a ‘false nine’. I have to decide.